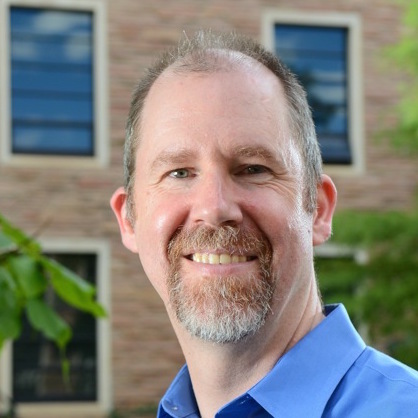 Joe Polman is a Professor in Learning Sciences and Science Education, as well as Associate Dean for Research, in the School of Education at University of Colorado Boulder. He designs and studies project-based learning environments for youth in schools and community programs. He focuses on learning and identity development connected to practices of science, literacy and journalism, with a particular focus on fostering more engaged democratic participation. He is an Executive Editor of Cognition and Instruction, serves on the editorial board of Journal of the Learning Sciences, and is on the board of the International Society of the Learning Sciences.